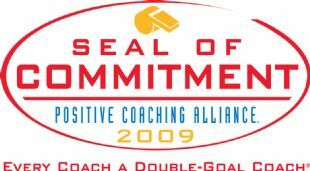 Positive Coaching Alliance is a great resource for our Coaching staff to help create a learning experience that balances the game of lacrosse with valuable life lessons for our developing youth players. WYL is both pleased and proud to have partnered with PCA and earned their Seal of Commitment. Practice Planner *- General Outline for Effective Practices.